Let's start with a brief intro if you've never heard of lazy loading HTML images. Lazy loading is a technique that defers image loading until it becomes visible on the screen. This saves bandwidth and can drastically improve page loading time and user experience. The available image versions with their corresponding width are listed in the data-srcset attribute, and the appropriate image is selected. The small-image.jpg file is a scaled down version of the original image. Let's say 200px in width and 10kb in size. Loading this image is faster than loading the original image but still requires bandwidth and another HTTP request, so it's not the perfect solution. Read about this technique here. - works on modern browsers that support srcset. As of December 2017 that's 86.78%. 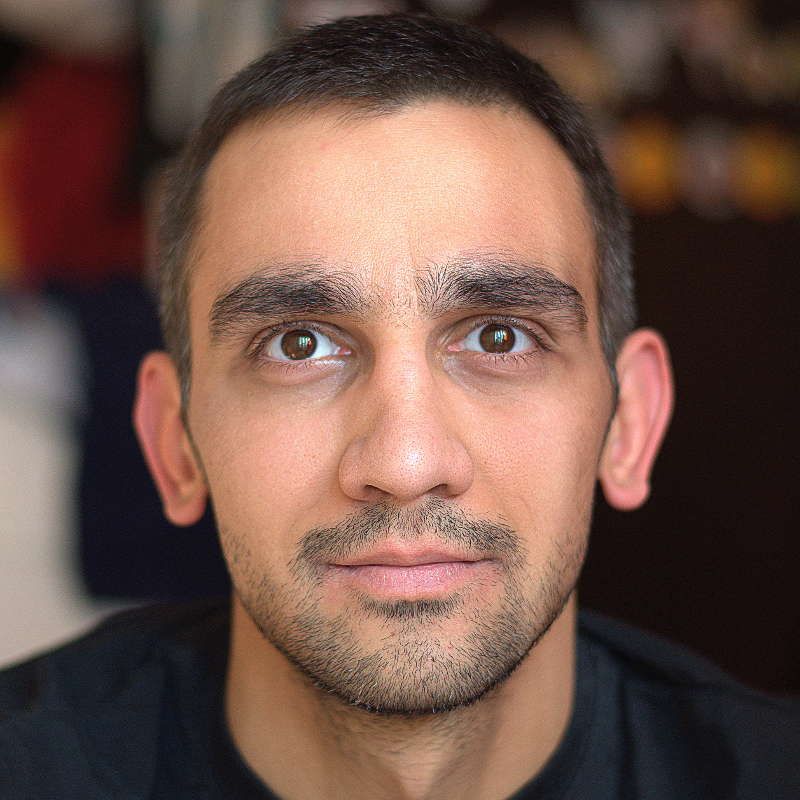 - handles loaded image resizes (when the phone is rotated from portrait to landscape). It's a nice bonus. - The responsively-lazy class and the padding-bottom style save space for the image and eliminate reflowing. The padding value is calculated using the following formula: imageHeight/imageWidth*100. Learn more here. A different HTML code is available at the end of the article in case you don't know the image size. - The data:image in the srcset attribute shows a transparent image and prevents loading the image in the src attribute in modern browsers. That's the most important part. - The image in the src is attribute is used if the browser does not support the srcset attribute or when the page is scanned by social networks and read-it-later tools. - The data-srcset attribute contains the available image versions with their corresponding width. The best version is selected based on the space available and the device pixel ratio. Responsively Lazy enhances it without breaking it. You can drop the div tag and move the responsively-lazy class name to the img tag if you don't know the image aspect ratio. 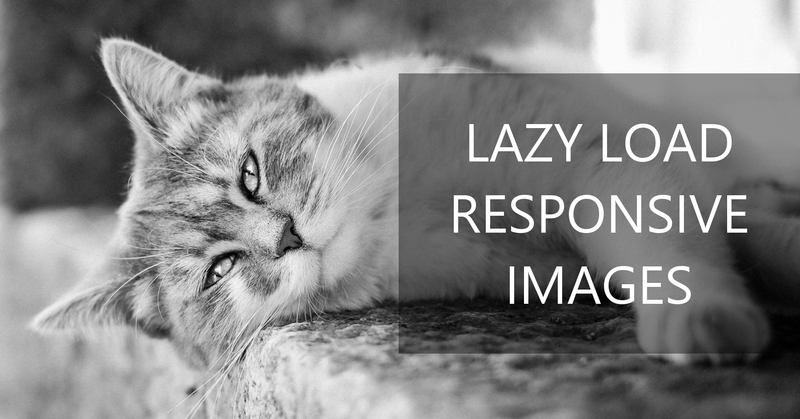 So, are you ready to use lazy loading for your website's images?